Finding the perfect makeup artist for your D-day can be a tedious task. Mannat’s USP is her ability to make the skin look healthier, dewy and radiant rather than caking products on. She believes that the skin should look beautiful, both on and off camera. All you summer brides, who want a long lasting, effortless makeup look – book your slots now! The scorching summer heat might leave your guests parched. To keep them refreshed, opt for Juices/Coconut water stands which are absolutely dope. 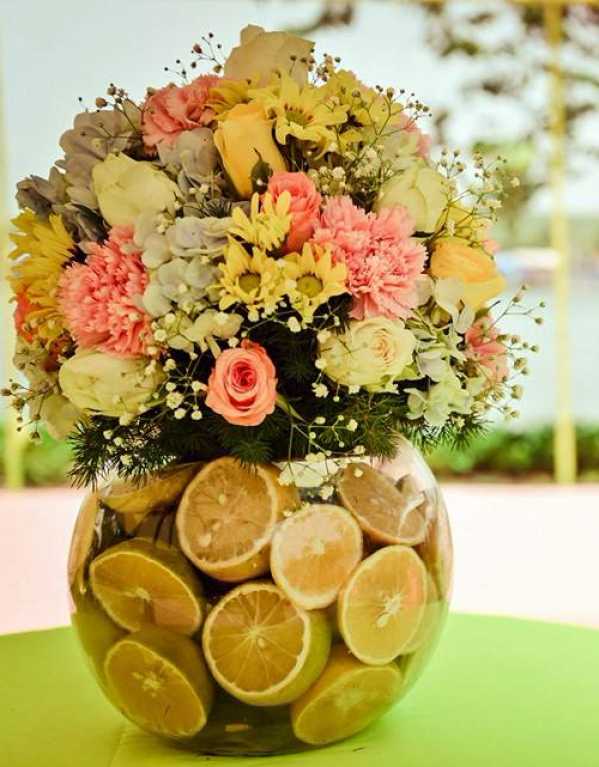 As for the décor, include fresh fruits and lemons for that chic palette and centrepiece. We love how this carnation and lemon bowl, matches brilliantly with the wedding colour theme! 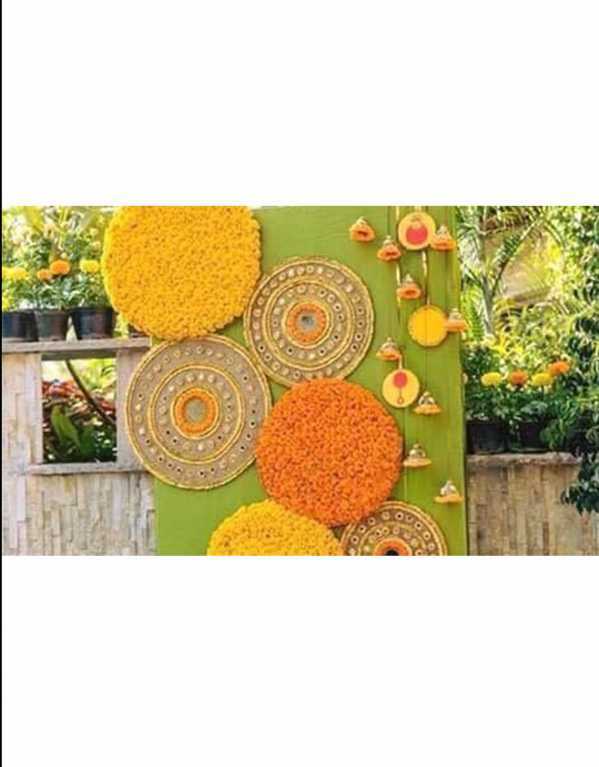 Go the DIY route or even rent some amazing décor from Flyrobe! 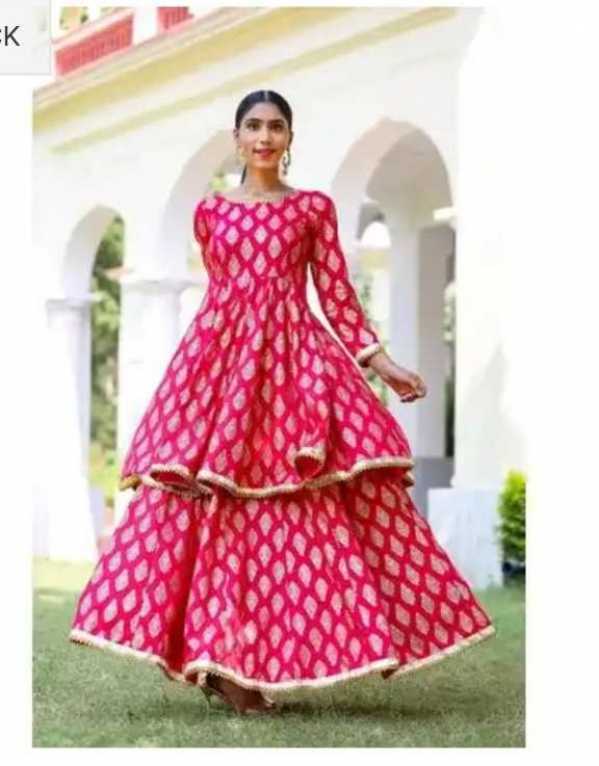 A popular name for its unique "mirror work” and hand embroidery; Abhinav Mishra’s collection is a blend of traditional and contemporary design. 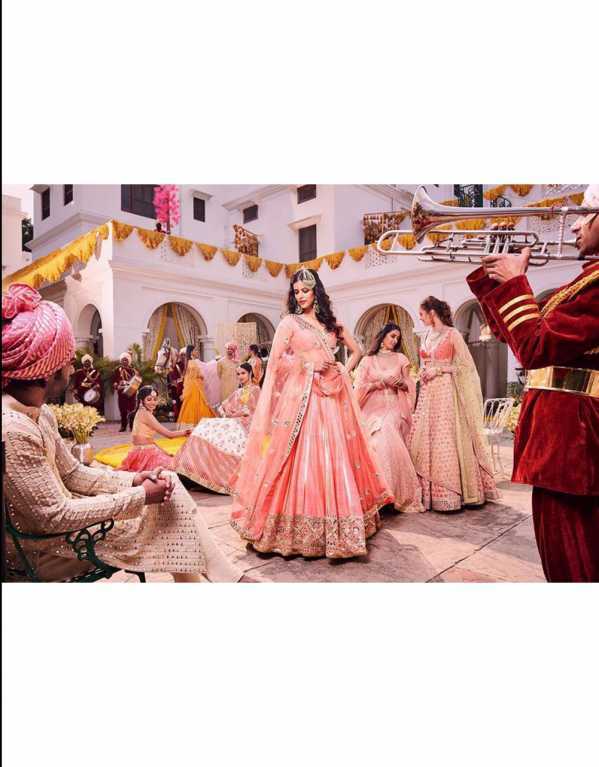 From light and breathable fabrics, pastel colours, and pretty Floral Prints, these lehengas and shararas are a perfect option for a day wedding/mehendi. We cannot emphasize enough on the fact that florals are the ultimate saviour when it comes to summer weddings. Fresh, pretty and lightweight, these beautiful pieces are a favourite even when it comes to Bollywood celebrities. Customize it according to your preference for your mehendi/day functions. Brides can also opt for simple studded, neckpieces with emerald/clear stones for a clean and elegant look. Summer wedding catering should be planned mainly with a lot of fresh fruits, vegetables, desserts and juices. Avoid the dairy rich and oily foods and instead opt for simpler and cooler Indian items. Keep the main course basic and add some interesting and crowd pleasing items like popsicles! Ask your caterer, to add a dash of liquor to it and Voila! 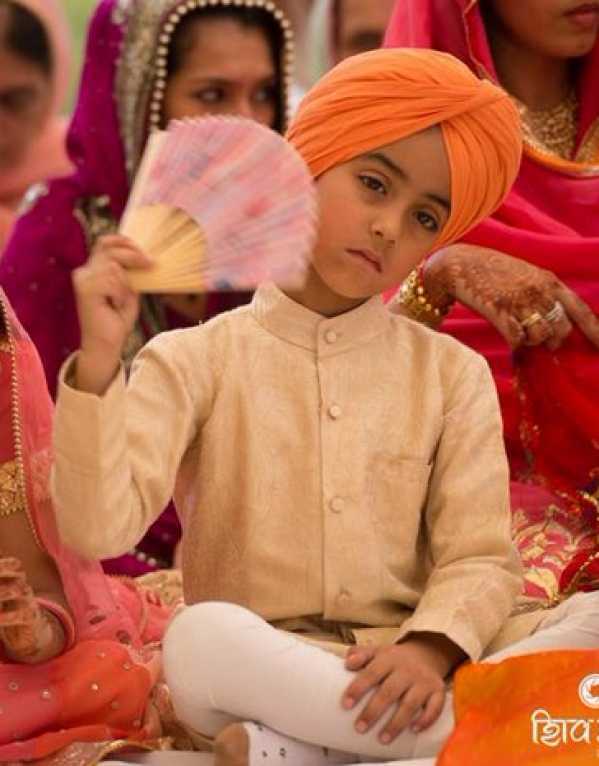 Your Daaru Chuski is ready! Get creative and gift your guests, with colourful pastel fans as a wedding hamper. 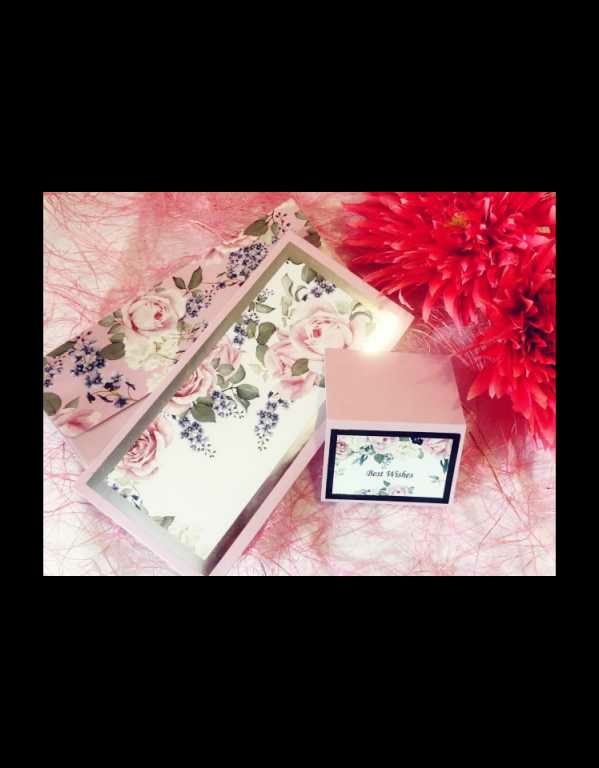 Personalize it with the Bride and Groom’s wedding initials/hashtag and flaunt it on social media! A little touch of thoughtfulness for the scorching heat goes a long way! <p style="margin: 0px;">With the setting in of the cool breeze and the arrival of the new year, the wedding season has officially begun! However, even before the preps for the main event begin, comes the pre-wedding shoot. You’ve got the photographer in place, you have your clothes ready, but do you have any idea where do you want to shoot? 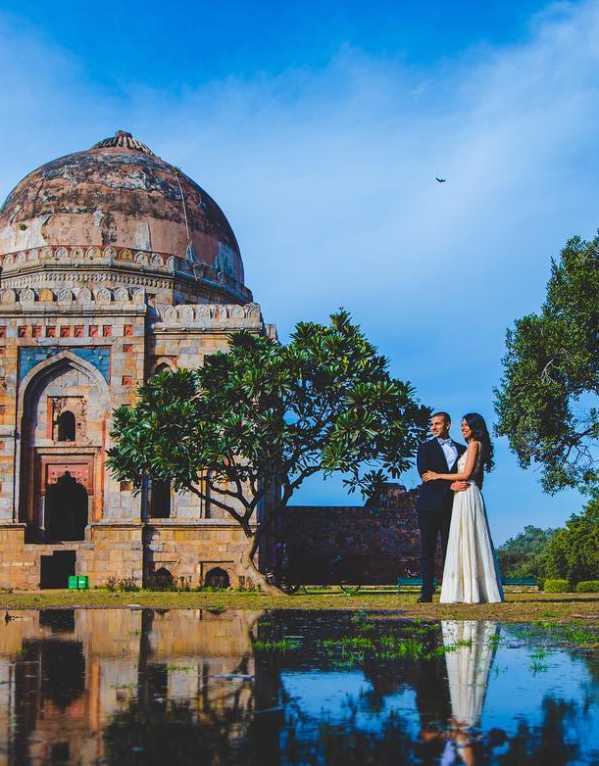 Well to help you not land up in random places, we’ve listed a few of our favourite locations in and around Delhi, for those ah-mazing photos! 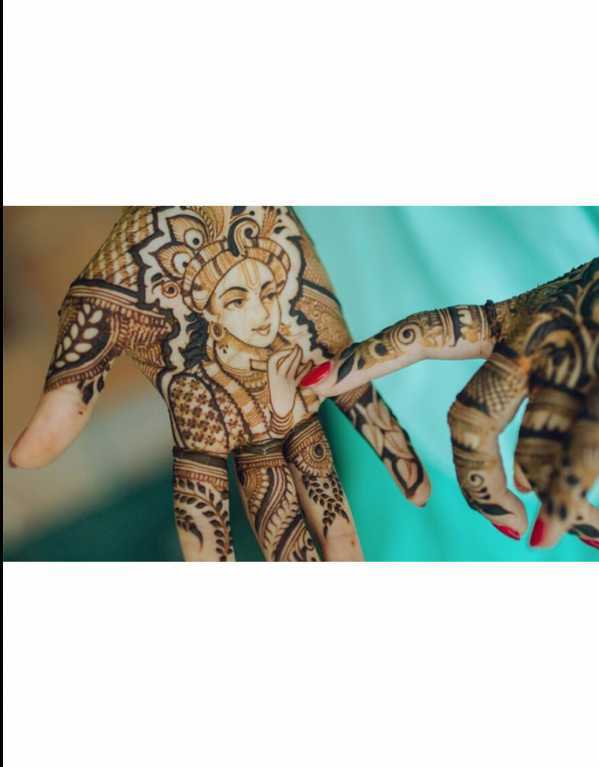 5 Best mehendi artists in Delhi for the modern Indian bride! Mehendi, besides being an age old ritual, is also one of the most fun elements while getting married. Even if your parents are manipulating you into getting hitched (pun intended! ), chances are that after your wedding attire, mehendi is the thing you are most excited about. Every bride has a very distinctive vision of the design that would be perfect for her wedding day. 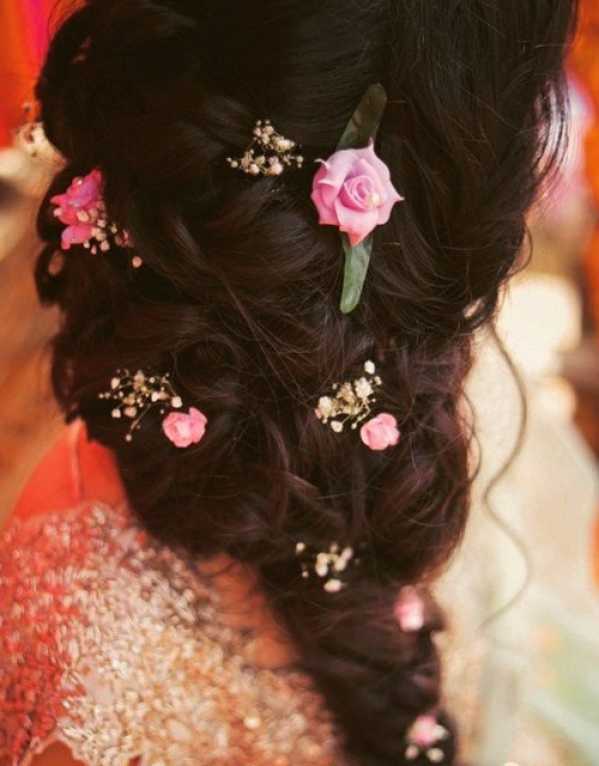 We bet every bride-to-be has a pinterest board specially dedicated to her mehendi designs! However, keeping aside all that fun and excitement, you do need to find a mehendi wallah who can draw that picture perfect design for you. 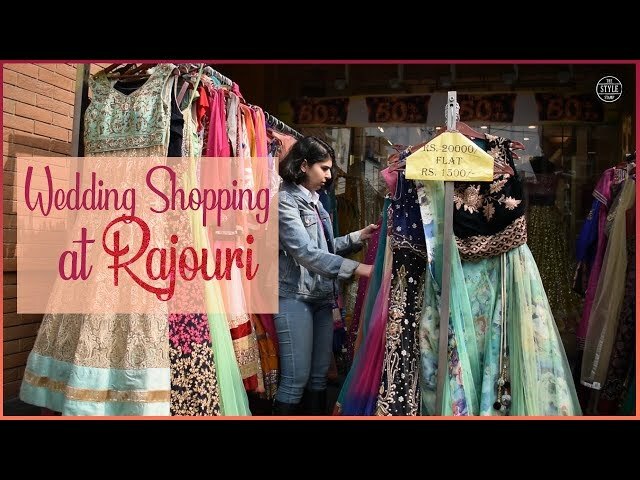 Someone who understands your taste and aesthetic.So to make things a tad easier, we’ve got a list of mehendi waalas for you, in and around Delhi. 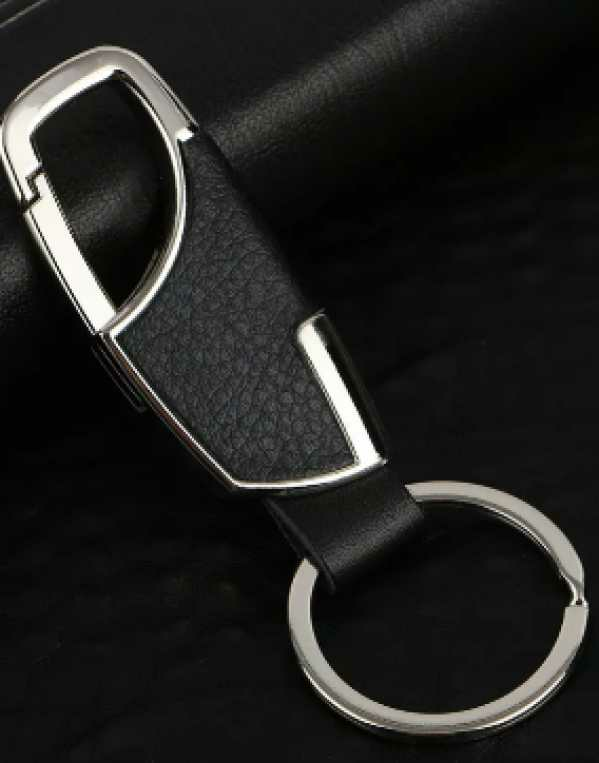 Now that will surely save you all the running around!